Can’t make Sunday morning service? That’s ok. Do what you need to do Sunday morning and join us at @ 2:30pm. 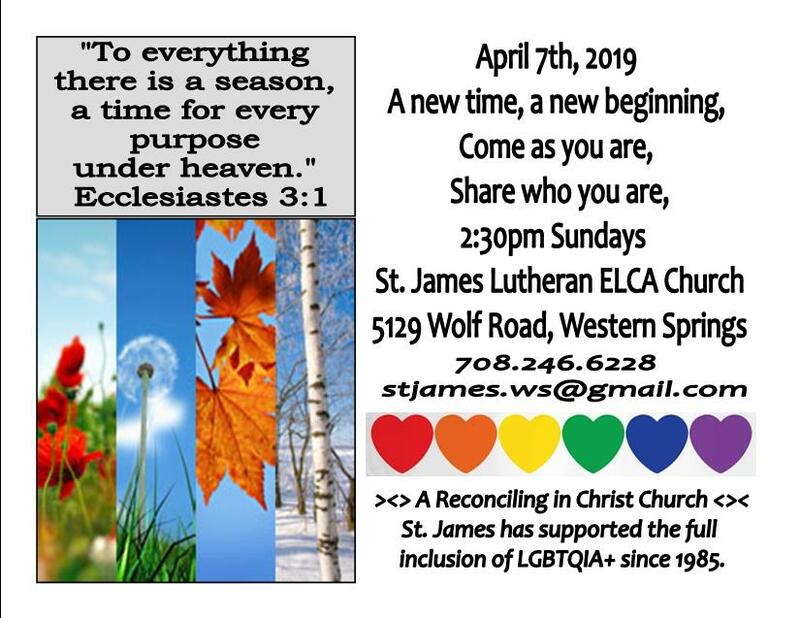 All are Welcome, share, celebrate, know you are loved for you.